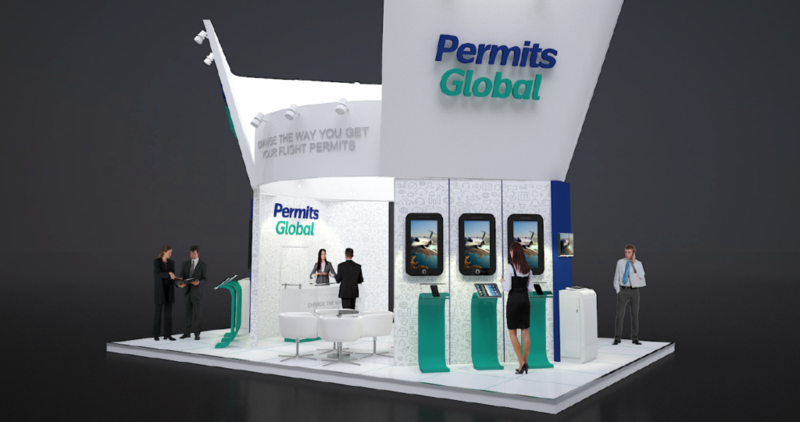 The culmination of 9 months work for Design Inc has resulted in Djetops PermitsGlobal EBACE launch in Geneva this week. Our involvement with this exciting and new offering in the aviation flight management sector has been very broad. Starting with a comprehensive marketing communications plan – and continuing to include brand mission, values and tone of voice development, identity, bespoke photography at Djetops UK base – TAG Farnborough Airport as well as the creation of further brand assets such as illustrations, a range of printed marketing collateral, website, social media and app design, print and digital advertising, PR and a major experiential presence at the EBACE launch. 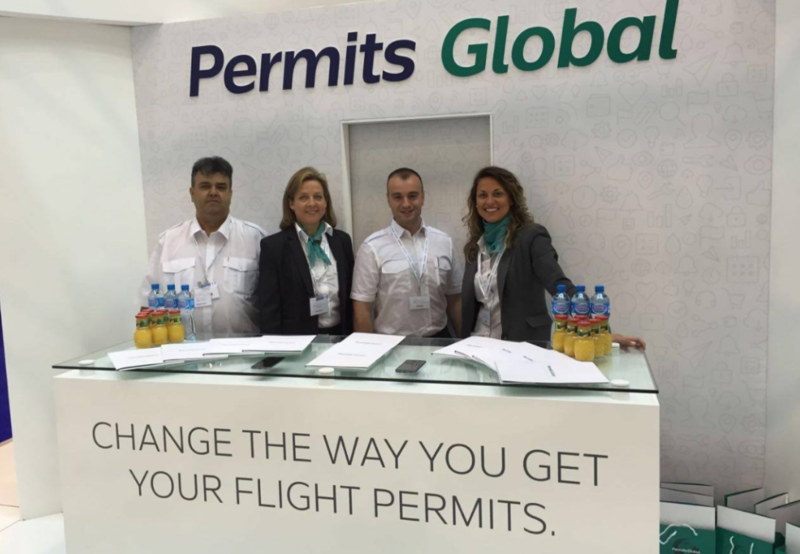 PermitsGlobal enables flight operators to manage their over-flight and landing permits applications online – enabling them to work more efficiently, accurately and cost effectively. We will be writing a fuller case study about the projects in due course. But for now we would like thank the Djetops team very much for entrusting us with this major undertaking. 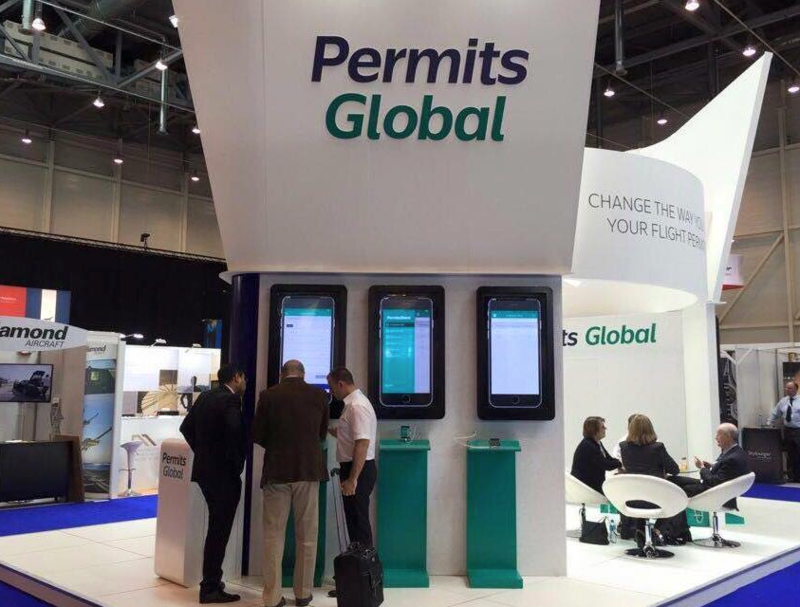 We would also like to wish our client continued success with PermitsGlobal and the development of their future web-based flight services offerings. As ever we supported a number of our clients at EBACE. We thank our partner providers who have facilitated our presence on the ground at Palexpo and ensured the commensurate coverage in associated show media.